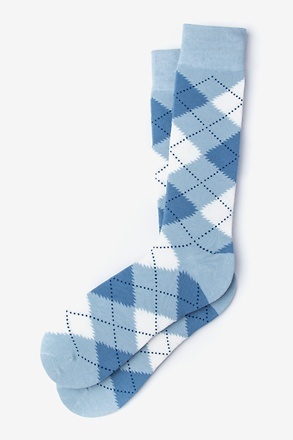 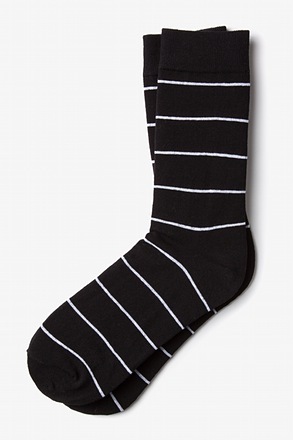 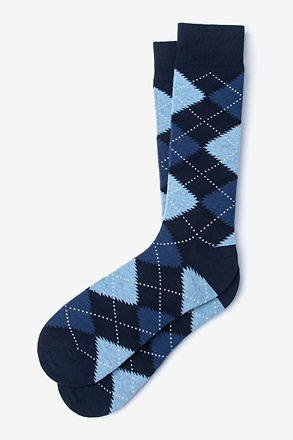 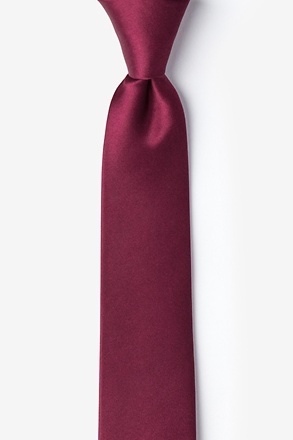 Dress in elegance with this premier solid-color men's necktie. 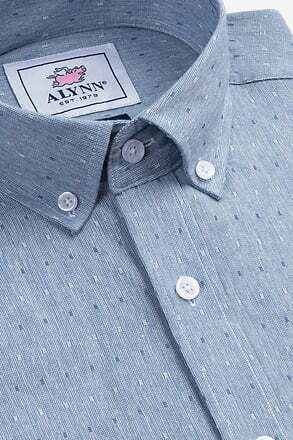 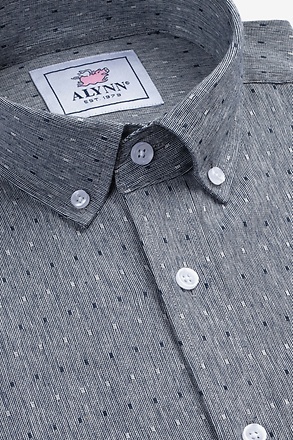 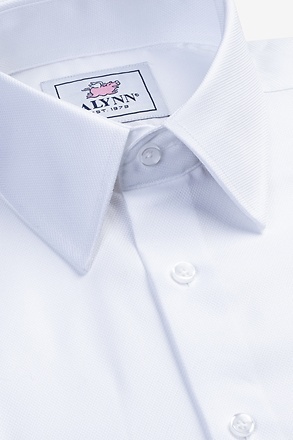 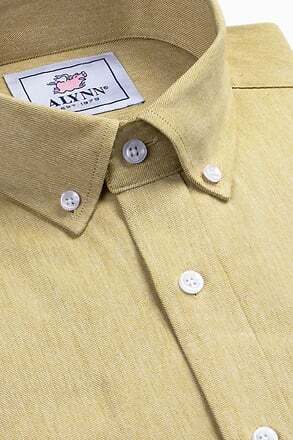 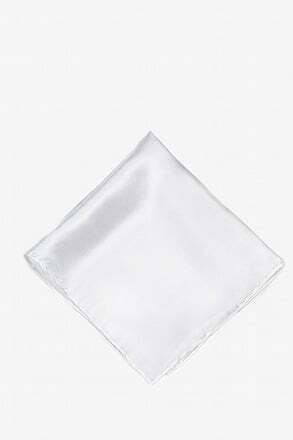 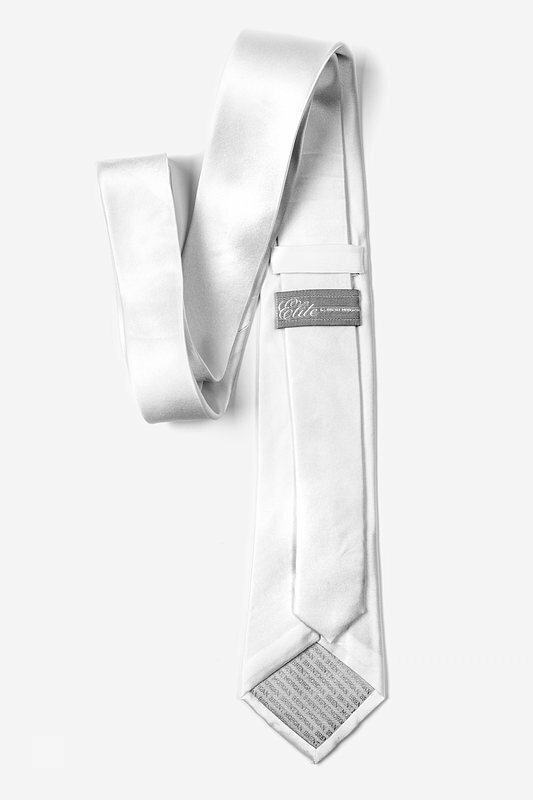 Rendered in a stunning Wedding Day White weave atop a choice selection of hand-sewn silks, this hands... read more Dress in elegance with this premier solid-color men's necktie. 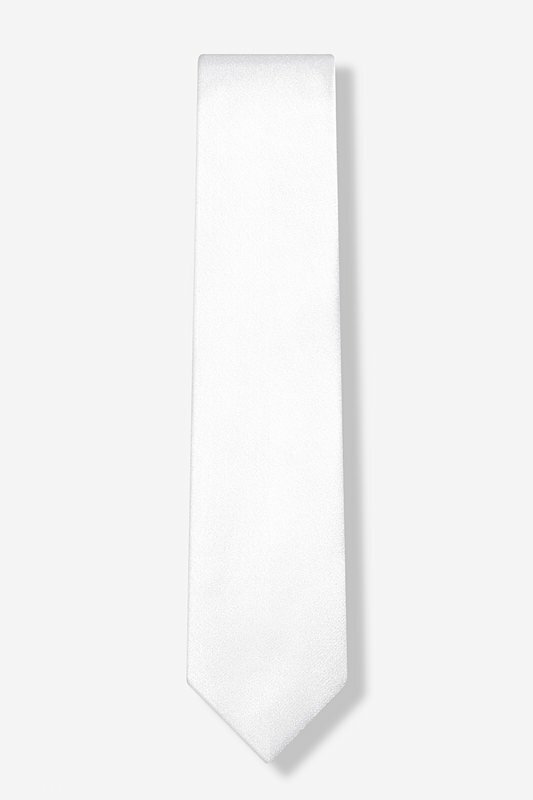 Rendered in a stunning Wedding Day White weave atop a choice selection of hand-sewn silks, this handsome necktie best befits the finer events of a man's life. 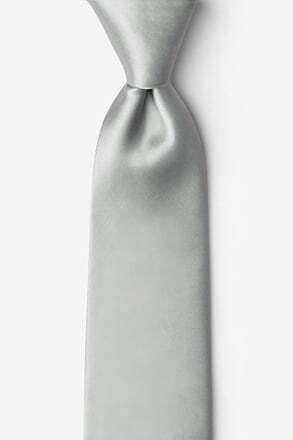 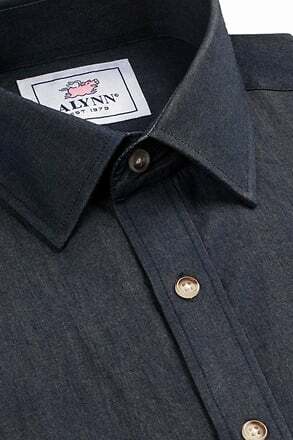 Cut with a slim-but-not-too-slim three inch cut and featuring a sleek satin sheen, this tie keeps stylish without losing the charm of the classics -- an excellent necktie for weddings, baptisms, funerals, galas, and other formal events and the dignified choice for the dignified man. 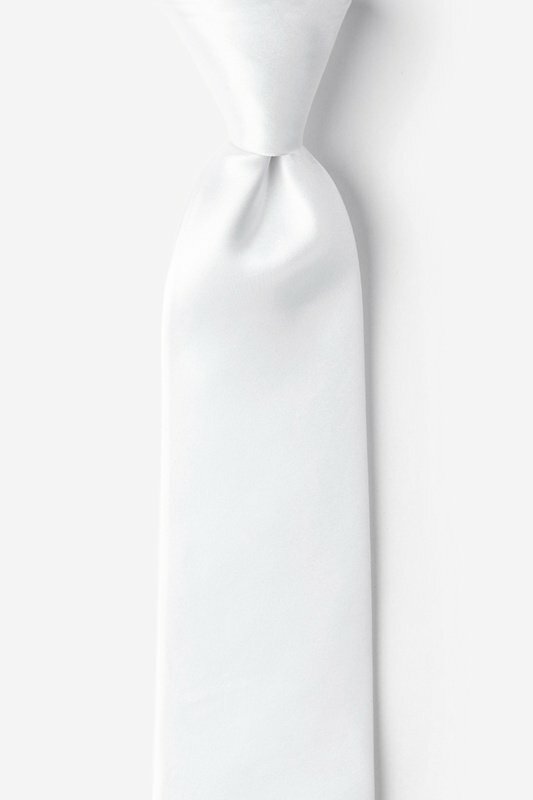 This tie is not guaranteed to match other products offered in Wedding Day White.